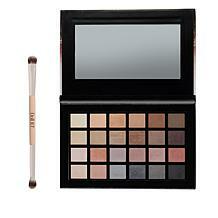 Creating classic eyeshadow styles is easy when you have the right brush. 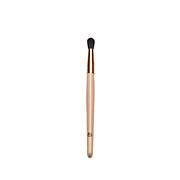 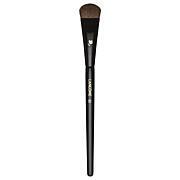 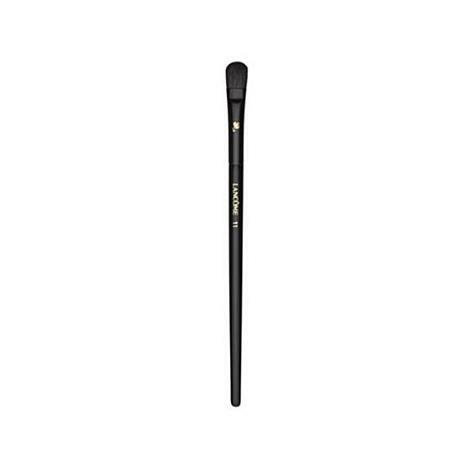 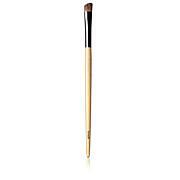 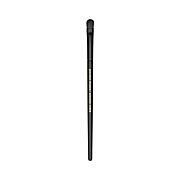 Upgrade your beauty arsenal with top of the line tools like this professional-quality shadow brush. 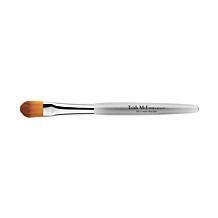 Full-bristled, high-quality hair and a precision profile help you quickly and evenly apply, shade and blend to create the natural, smoky or bold eye styles you desire.